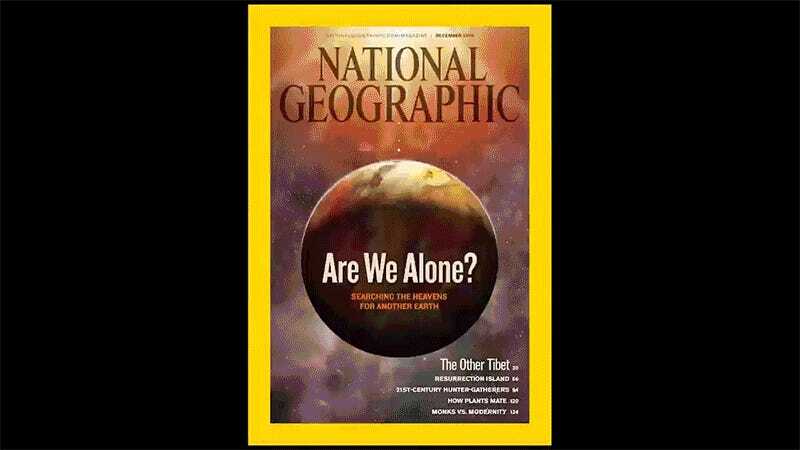 One of the last magazines that’s still worth reading in print form, National Geographic has featured some fascinating stories over the years, but most of us likely pour through each issue to marvel at the photography. First published way back in 1888, the magazine celebrates its 130th birthday in 2018 and is kicking off the festivities with this fantastic timelapse of all its past covers. National Geographic’s early years were limited to just a table of contents on the cover that listed the stories included in each issue, but as printing technologies advanced, the magazine soon used its covers to highlight some of the best photography of the past century. This timelapse is over in about a minute-and-a-half, but you should really take the time to step through some of these memorable covers.